Born at Dollar, Scotland on 19 November 1880, son of Herbert John Beresford and Agnes Pitt, he was educated at Dollar Academy and St. Andrew's University. He came to Canada in April 1903 and worked in surveying and development work, including in the area around Great Bear Lake in the North West Territories. In November 1913, he married Donalda Margaret Watson, daughter of Mr. and Mrs. William Watson of Thornhill, Scotland. They had two sons: Richard John Grahame Beresford and Herbert William Dudley Beresford. He served as President of the Association of Manitoba Land Surveyors in 1918 and 1919. He was a Fellow of the Royal Geographical Society of Edinburgh, a member of the Canadian Institute of Mining and Metallurgy, and a Mason (Prince Rupert Lodge). 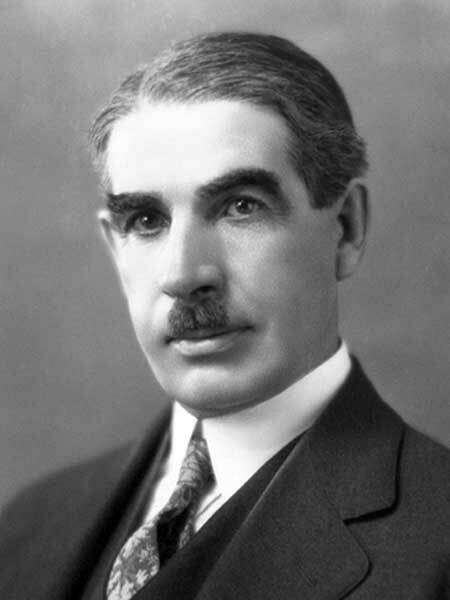 He was elected as an Independent Progressive to the Manitoba Legislature in 1927 and served a single term, being defeated in 1932. In 1929, he lived at 859 Ingersoll Street, Winnipeg. He died at Winnipeg on 12 June 1938 and was buried in Elmwood Cemetery. He is commemorated by Beresford Lake in Manitoba.